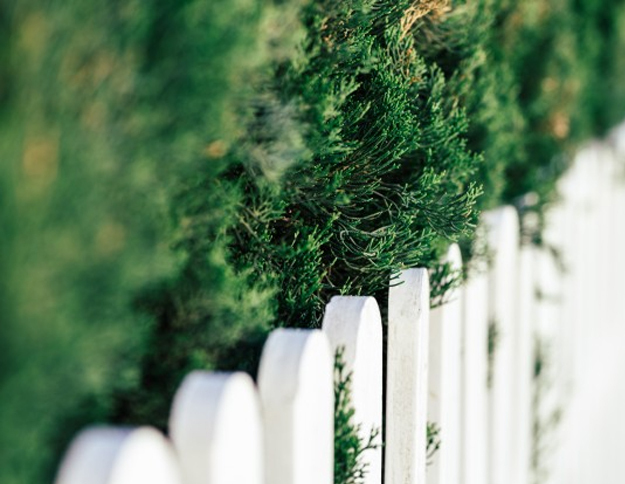 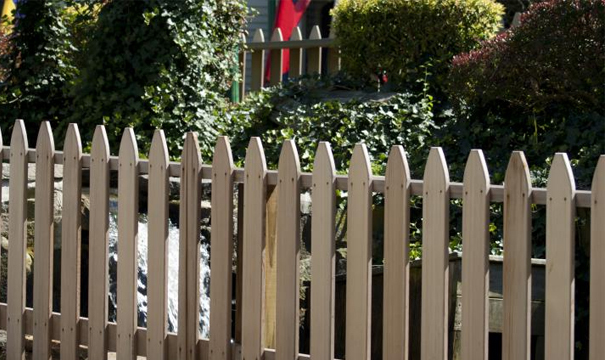 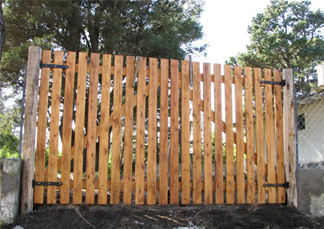 long lasting fencing and gates supplied by a trusted specialist"
"High quality timber fencing and gates installed by professionals"
Plantation gardening has an impressive background in Fencing erection and Fencing repairs. 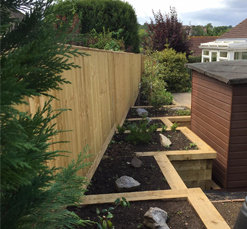 With many testimonials available for viewing, we can now proudly continue our work as a friendly, efficient, well recommended Fencing contractor. 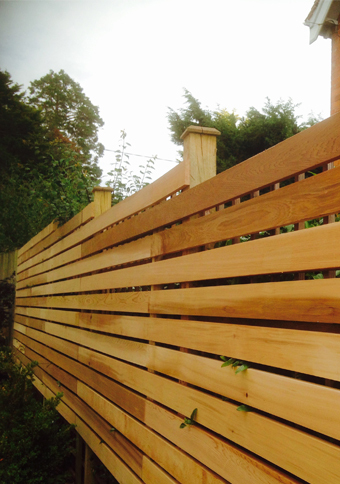 The quality of our Fencing work has also been recognised by the Devon trading standards buy with confidence scheme and the Guild of master craftsmen. 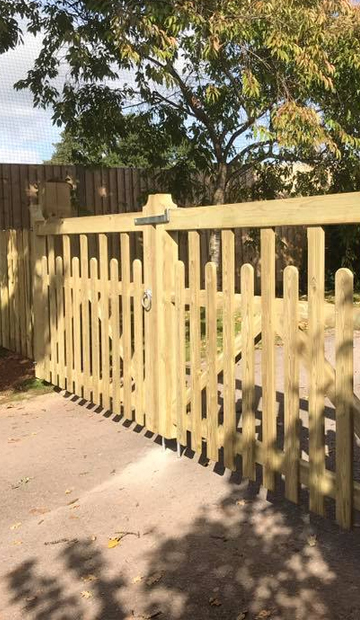 We are sure that with a large choice of styles and structures available erected to such a high standard, then you could soon become another satisfied customer.